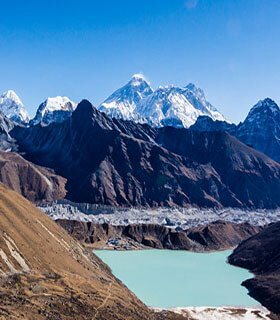 The 10 best hikes in Nepal! 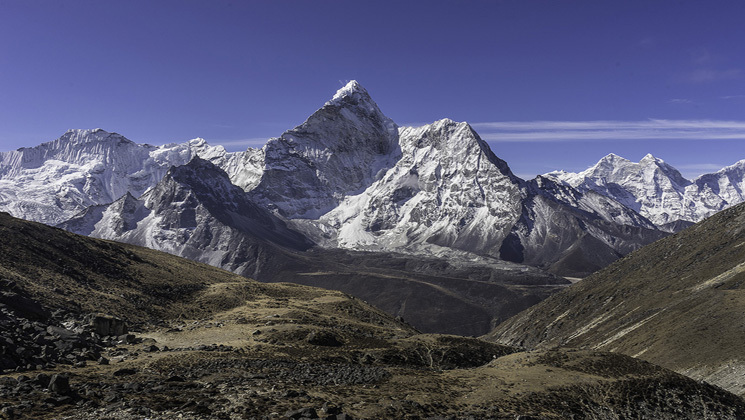 Generally, there are the 10 best hikes in Nepal. 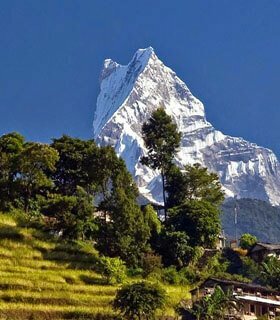 They are an amazing for tourist destination for 2019 and 2010 with 8 of the top 10 highest summits in the world, stunning landscapes possible to reach on foot, hiking in the Nepal Himalayas is one of the unique experiences. 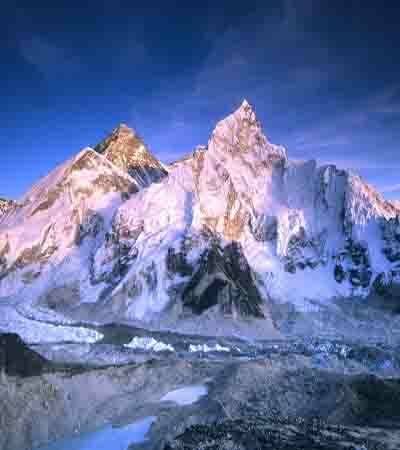 The huge variety of options allows for people of many ages and capabilities to attempt a trek in Nepal. In this page, we advise you with a snapshot overview of what’s likely the 10 best hikes in Nepal Himalayas. 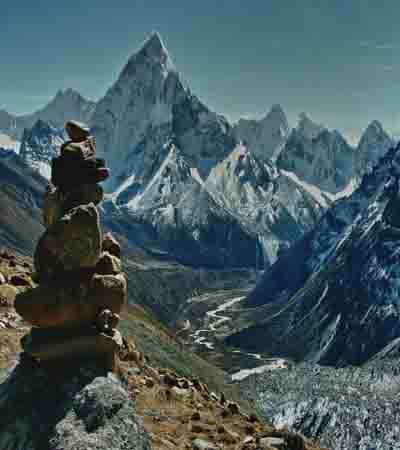 However you also visit the 12 best trek routes in Nepal. 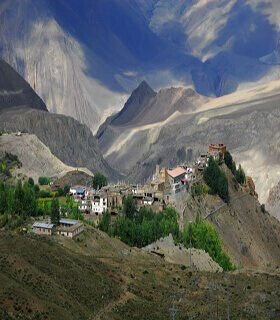 At least, they are currently the most popular hiking, based on the number of trekkers visiting every year. 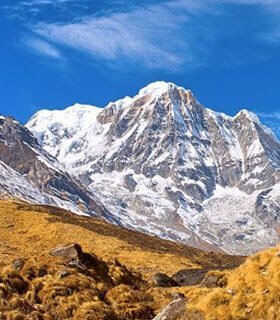 Nepal attracts +200,500 trekkers every year which means that every year many travelers are faced with the hard choice of selecting the right hikes to explore on their holiday in Nepal. 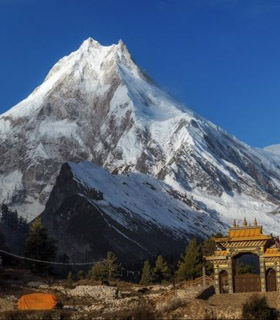 It is not an easy choice but considering travelers demand and their interest, we have selected the 10 best hikes in Nepal routes in Nepal Himalayas for you and perhaps it will suits your holiday in Nepal too. Wonderful weather to trek, blooming colorful Rhododendron (Rhododendrons is the national flower of Nepal) and there are more than 30 species of rhododendron in Nepal) flowers on hiking routes, the skies are blue and clear, all views of Himalayan peaks can be seen clearly. Monsoon season is not a good time to trek as the tail routes have a lot of grassy landscapes and there might be leeches. So, it is not a good idea to trek in Moon soon time.